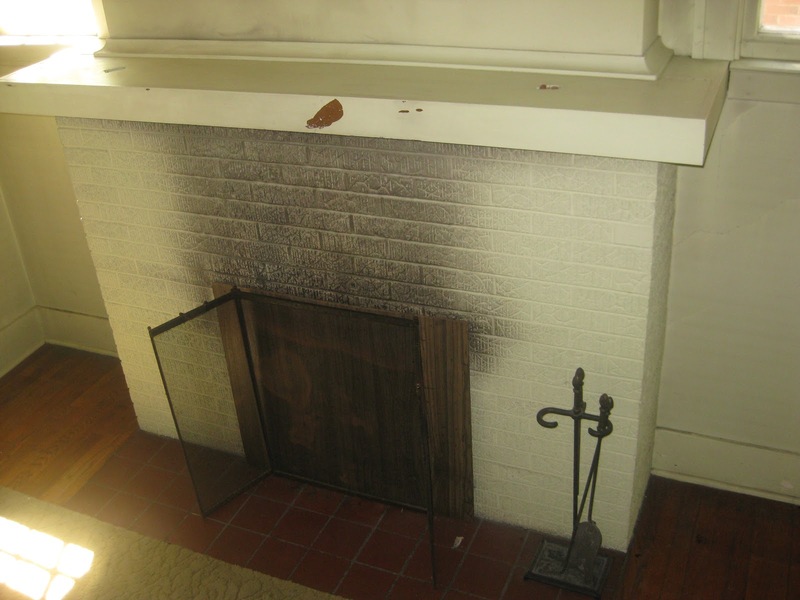 Fireplaces are major fire hazards so safety should be your primary concern. Aside from regularly cleaning the fireplace and the chimneys, you should also install glass fireplace doors to contain the embers and prevent small fingers from getting burned. Fireplaces are essential fixtures in some homes, especially those that are located in areas with harsh winters. However, fireplaces are also major fire hazards and they have caused a lot of household fires in the past. This is why fireplace safety should be a top priority; this is to prevent accidents and other untoward incidents from happening. One way to keep your fireplace safe is by installing glass fireplace doors. These doors are not just mere accessories for fireplaces. There are plenty of advantages in installing these doors for your fireplace. Here are some of them. The primary benefit of installing glass fireplace doors is it offers protection for you and your family. These doors reduce the risk of damage to your home. They keep logs inside the fireplace and prevent them from tumbling out. They also prevent embers and sparks from escaping the fireplaces. Burning logs, sparks and embers are dangerous and can cause significant damage to rugs, carpets, tiles and wood flooring. These hazards can also melt linoleum or burn people and pets that are standing too close to the fireplace. 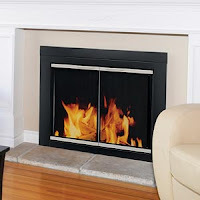 Glass fireplace doors also prevents small children and pets from burning themselves on the flames of an open fireplace. These doors also serve as a pest control method because they keep out the pests that can enter the house via the chimney. Having fireplace glass doors is also an excellent way to make your home more energy efficient. Your fireplace will work better because the glass fireplace door will serve as a barrier between your home and the chimney. The glass fireplace doors keep the warm air inside the fireplace and prevents it from escaping; they are a big help in minimizing the amount of warm air lost so you do not have to crank up the heater or thermostat during the cold winter months. Aside from their functionality, glass fireplace doors also provide some aesthetic value to the home. You can choose to have decorative glass fireplace doors that come in various designs, sizes and shapes to match the décor of your home. You can also have your glass fireplace doors customized to make sure that yours is one-of-a-kind. Fireplaces require regular cleaning which can be a tiresome chore. Glass fireplace doors can help reduce the amount of work that you have to do because the ash, cinders and other fireplace debris are contained within the fireplace. With glass fireplace doors, you never have to worry about doing heavy duty cleaning in the areas around your fireplace again. Steel Buildings Design offers high quality bespoke steel buildings for clients all over the U.K. This article is written by one of their regular contributors.